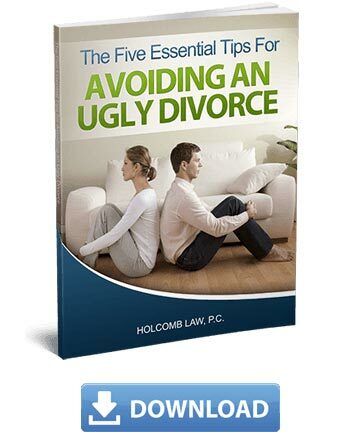 Divorce Lawyer Virginia Beach VA | Holcomb Law, P.C. 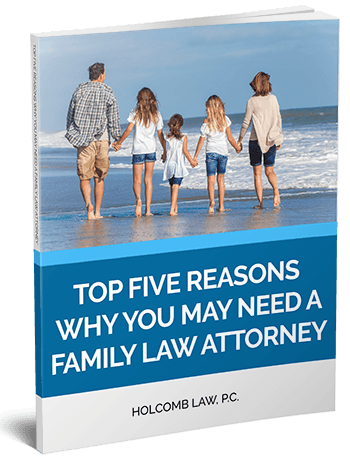 Are you dealing with a family law issue in Virginia Beach, VA? 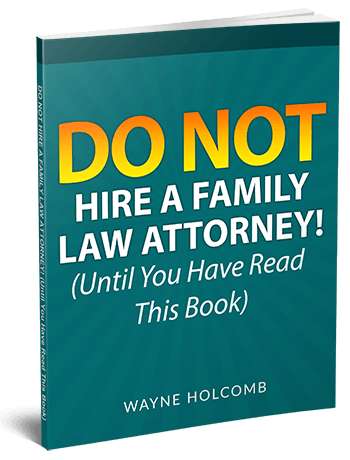 If so, you may benefit from calling an experienced family law attorney who can protect your best interests. It is natural to have some concerns. 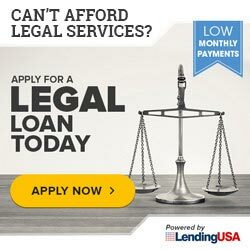 Is hiring a lawyer really necessary? Aren’t all lawyers the same? Where can you find the best lawyer for your case? We understand your apprehensions—and we are here to help. 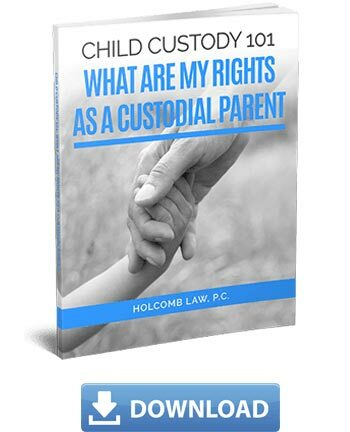 At Holcomb Law, P.C., we offer legal services of utmost quality. You will be able to speak with a competent attorney within a single business day, have calls returned within 24 hours, and receive updates on your case every week. You can rest easy knowing that we are advocating aggressively for your best interests. Our years of working closely with our clients have taught us the importance of sharing information with them. We’ve learned that if we provide more information to our clients, they become less stressed about their case. This is why we want to equip you—at no cost—with what you need to know in order to move on and move forward. Afterwards, call (757) 387-1000 or email info@attorneyholcomb.com. Let us know if you have any questions about what you read—or tell us about your own situation. 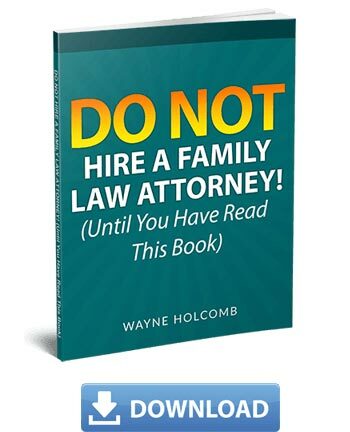 In any family law case, it is crucial that you work with an attorney who is willing and able to explain your rights and walk you through your available options before you even hire him or her. Work with someone who will patiently address your concerns. This is your case. You have the right to be informed. Call us at Holcomb Law, and we will book a no-hassle legal strategy meeting with you as soon as possible. We will take the time to answer any questions you may have about your case, and ensure that you understand everything you need to know about your current circumstances. We know that you can only make an educated decision once you are presented with all the facts, such as whether you really need a lawyer or whom you should hire for your case. 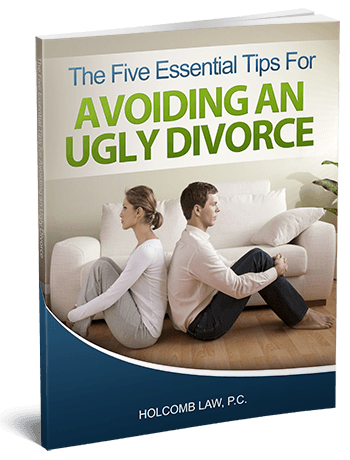 A family law issue is a very serious matter, and it can result in a great deal of anxiety and stress for both you and your loved ones. 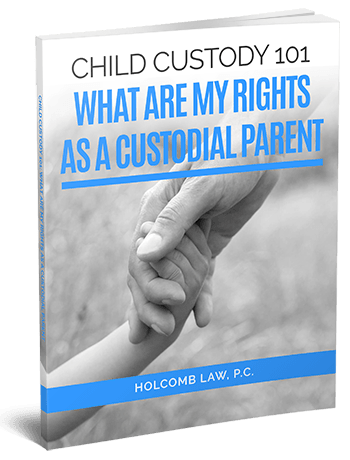 At Holcomb Law, we want to help. A great number of our past clients have shared that after just one meeting with us, they already felt more positive about their circumstances. 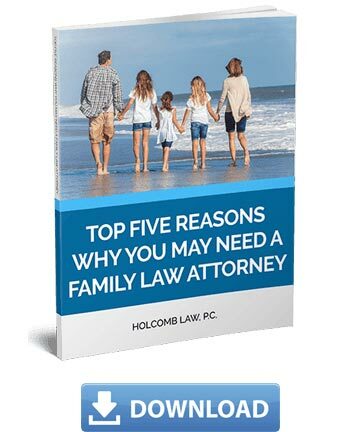 We at Holcomb Law consider our clients as more than just another name or file. 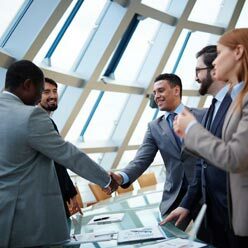 At our law firm, our clients are our first priority, and we will do whatever we can to help. For more information, simply choose an eBook that is most applicable to your present situation from the selection below. We will take good care of you. 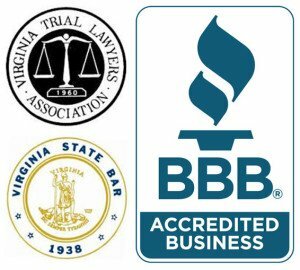 Call Holcomb Law at (757) 387-1000 or email info@attorneyholcomb.com to schedule your no-hassle legal strategy meeting at the soonest possible time. It’s not just a tagline: You Matter Here.